Looking for a new cozy sweater or down jacket? 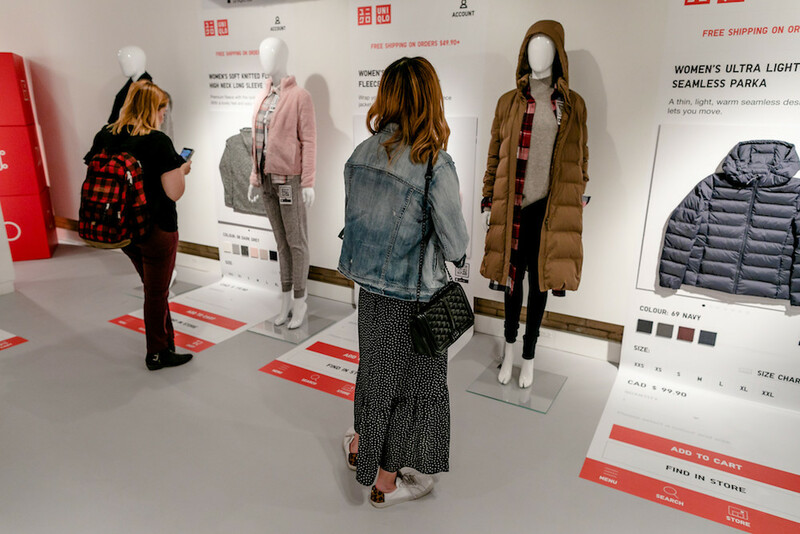 UNIQLO fans can now shop the latest Fall trends from their smartphone. 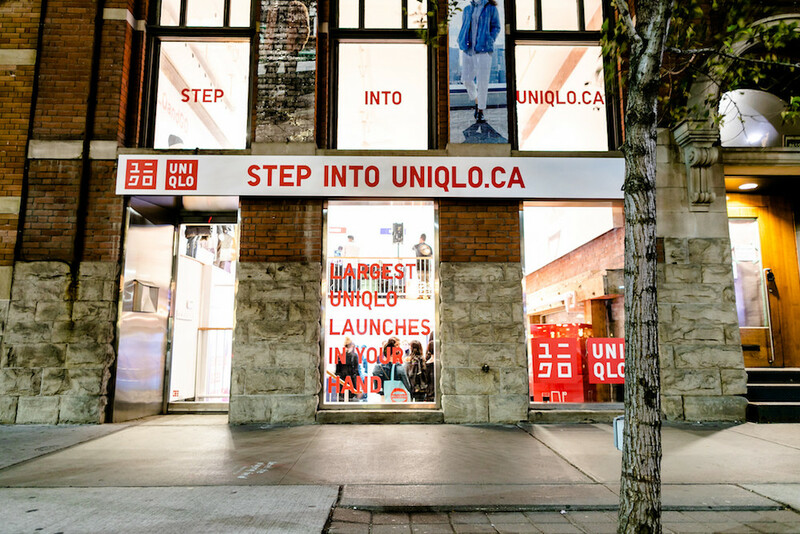 To celebrate the mobile e-commerce launch, UNIQLO is hosting an immersive pop-up at 1263 Homer Street from October 17 to 20. During the four day event, Vancouverites can step inside the interactive online store and shop the newest Fall items. The pop-up space mimics the new UNIQLO CA app and Mobile Online Store with its clean and modern aesthetic. You can learn about the Fall collection by scanning the QR code. Plus, you will leave with a free HEATTECH shirt when you download the mobile app and register your account. 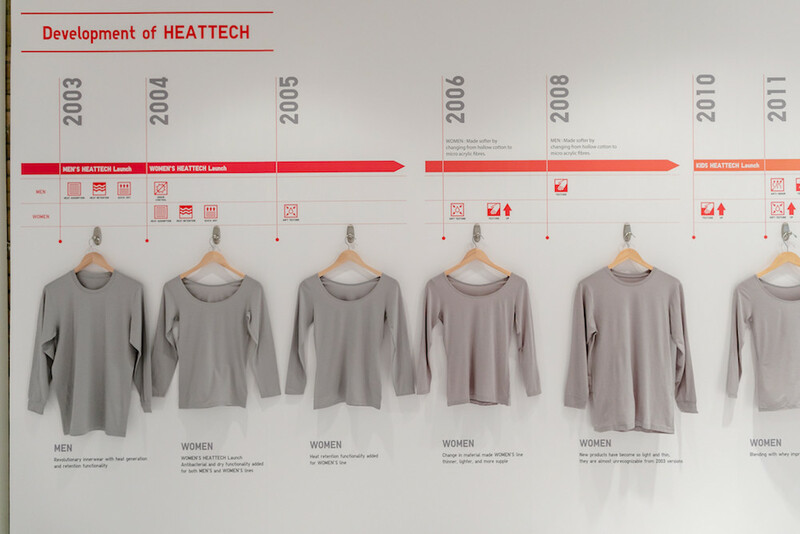 HEATTECH is a thin and warm innerwear co-developed by UNIQLO and Toray Industries of Japan. I’ve been using HEATTECH for the past two years. It works by absorbing moisture from the body and generating heat from the air pockets. It will keep you cozy and warm for the upcoming winter months. UNIQLO is also giving away 50,000 HEATTECH items across Canada in Toronto, Montreal, Ottawa, Winnipeg and Vancouver. 5,000 items will be donated directly to local Vancouver charities that make a difference in the lives of homeless and at-risk youth. One of the major benefit of shopping UNIQLO on the go is you can purchase extended sizes on core items from XXS to 2XL. It’s free shipping on purchases over $49.90 (before taxes). 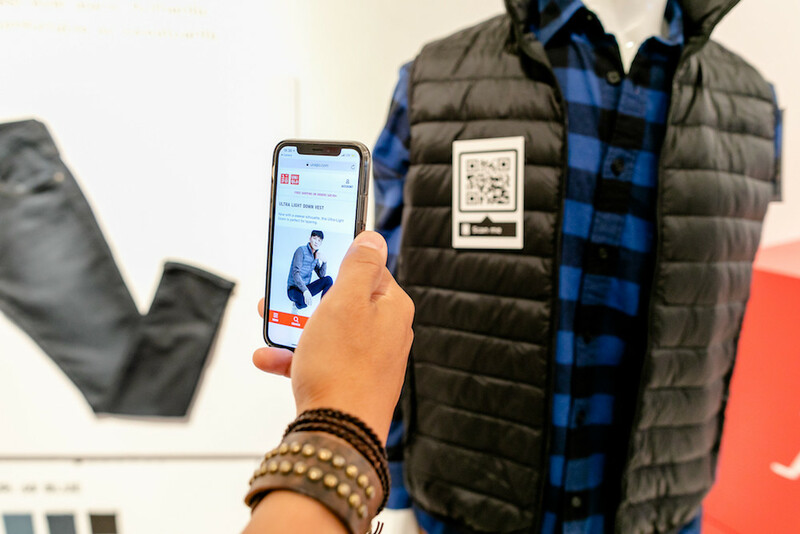 You can download the new UNIQLO CA app for iOS or Android at https://www.uniqlo.com/ca/en/special/app.